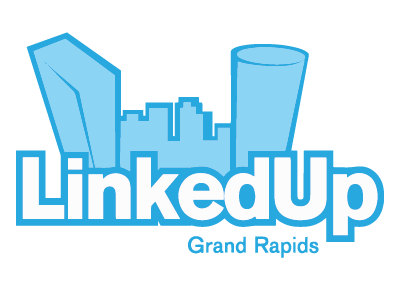 LinkedUp Grand Rapids is about building trusted business relationships. Feel free to contact us at any time with questions, comments, concerns and ideas. We’d love to hear from you!